Price transparency is the ability for consumers to access provider-specific information on the price of healthcare services – including out-of-pocket costs − regardless of the setting in which they are delivered. But healthcare does not operate like other industries – consumers do not necessarily have access to the price of services. 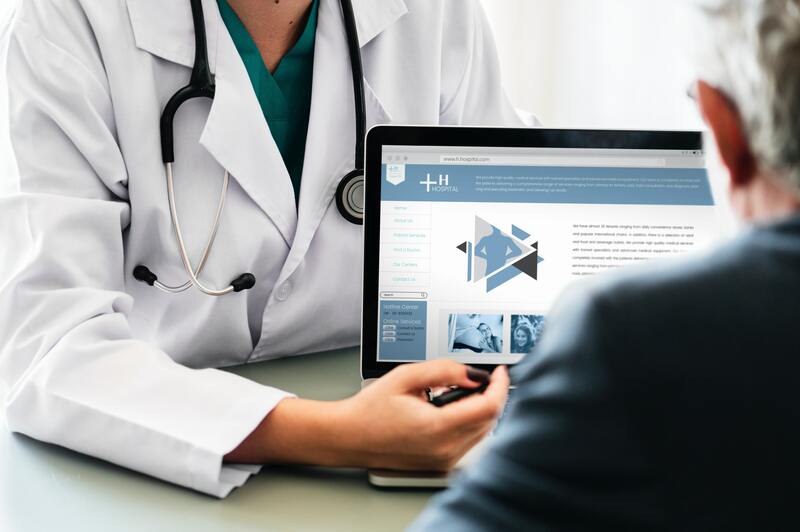 Costs for the same exact medical service can vary significantly from provider to provider; it is challenging for consumers to ascertain information in order to compare providers based on two important factors: price and quality. 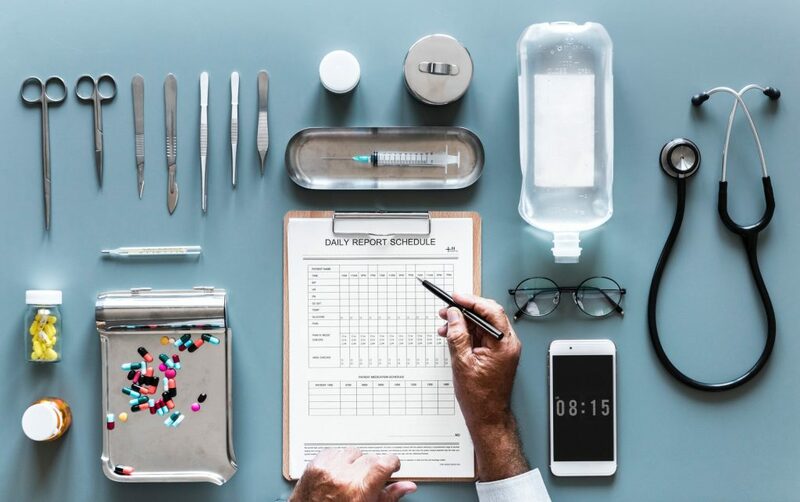 Making insights on healthcare prices and quality obtainable will help consumers compare costs, choose physicians who truly have high value, as well as plan for the financial implications. This will also support policymakers to hold healthcare providers accountable for creating appropriate prices. Mark your calendar! 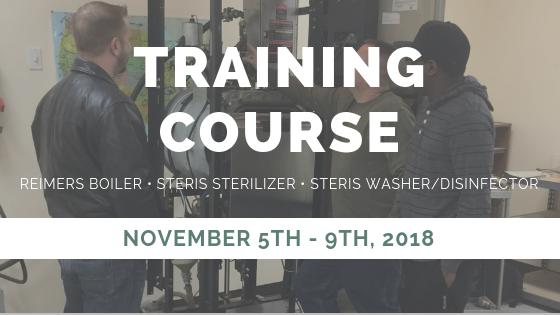 This Fall, Auxo Medical will be offering a Steris Sterilizer and Washer/Disinfector service training course! The course will be offered November 5th – 9th, 2018 at Auxo Medical in Richmond, VA.
November 9th, 2018 – Review/Water Chemistry LLC discussion on importance of water quality for the final half day. Healthcare-associated infections (HAIs) are infections that patients acquire while receiving treatment for medical or surgical conditions. Earlier this month in our blog, we took a look at HAIs and how they are transmitted. In this post, we will cover insights on how to best prevent and reduce HAIs. Immune systems are oftentimes weakened upon being admitted to the hospital due to the illness patients are facing. Patients are in a compromising position to battle additional challenges, due to infections generated within the healthcare facility walls. In 2014, an estimated 17.8 million visits to physician offices were due to infectious and parasitic diseases. 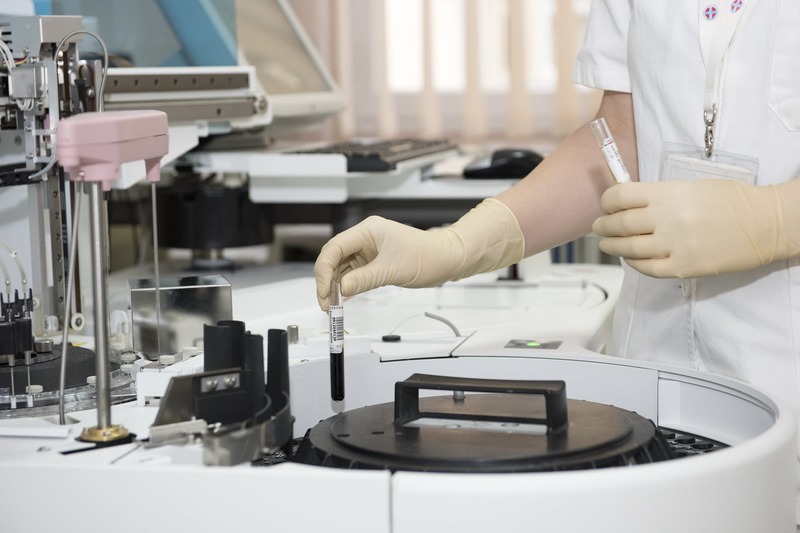 Programs that have been successful in reducing HAIs generally focus on improving multiple interventions, such as hand hygiene, use of contact and other precautions, active screening, and vigorous decontamination rather than relying on a single approach. 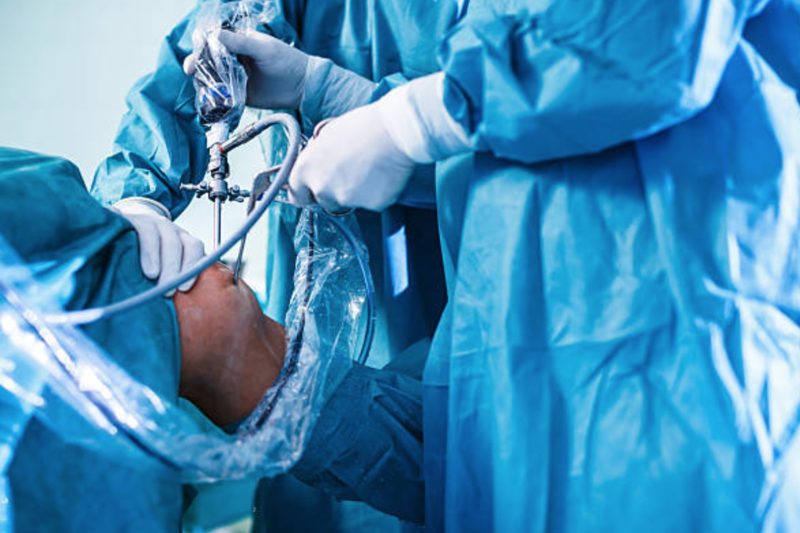 Examples of best practices by a healthcare provider include careful insertion, maintenance, and prompt removal of catheters, as well as the careful use of antibiotics. 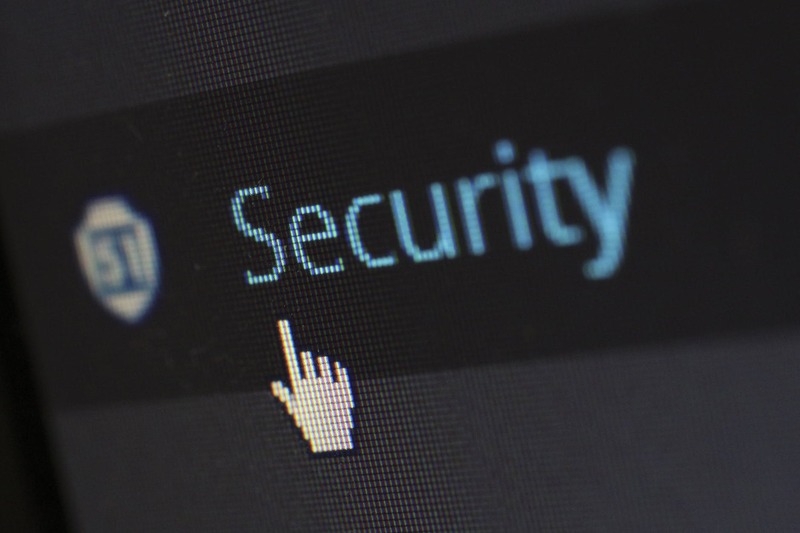 Healthcare-associated infections (HAIs) are a growing concern for everyone impacted within the field of healthcare — both patients and providers. The Centers for Disease Control and Prevention believes that every day, one in 20 patients will contract an HAI. 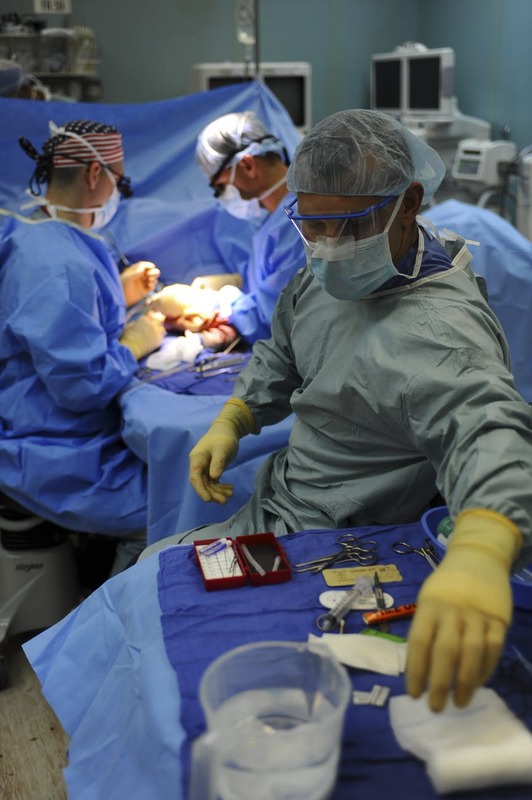 Equally disturbing, the economic burden of HAIs is suspected to reach over $30 billion a year. Hospitals are the perfect environment for infections to manifest. Being isolated in a small area, day after day, with many other people who also have suppressed immune systems, understandably leaves patients highly susceptible to infection. There are a number of patient safety networks and associations who have joined forces to improve infection control and lower the number of patients who contract these conditions. Methicillin-resistant Staphylococcus aureus (MRSA) infections, norovirus, and Escherichi coli — these are just some of the better-known bacteria and viruses responsible for HAIs, according to Beckers Hospital Review. 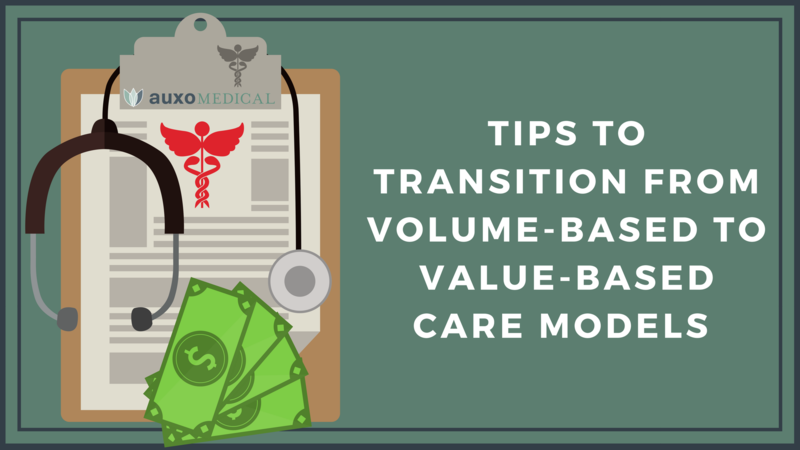 Transitioning from the traditional volume-based to value-based payment and care delivery models in health care has been one of the most significant industry-wide efforts during recent years. However, the speed of adapting this new model has been slow. 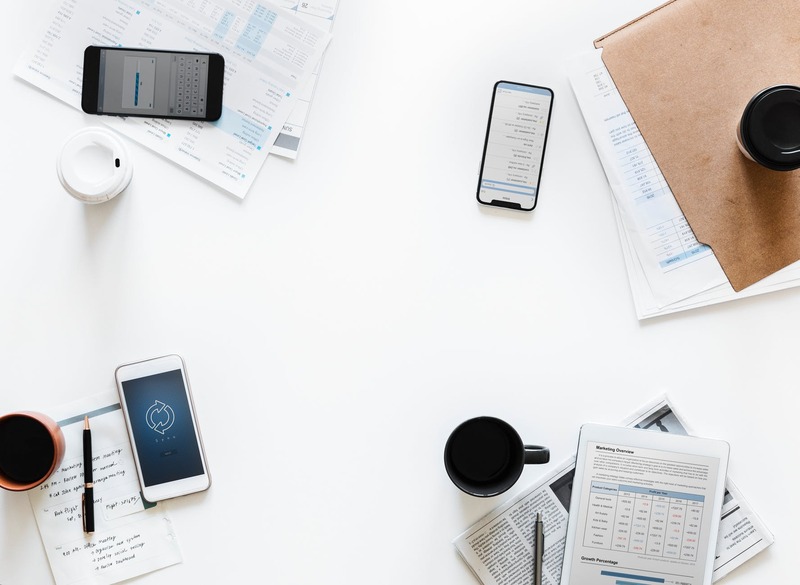 For instance, in a 2016 survey of executives at provider organizations, 94 percent indicated that they are on the path to value-based care, but only 27 percent have finished pilots or are in the process of implementation. 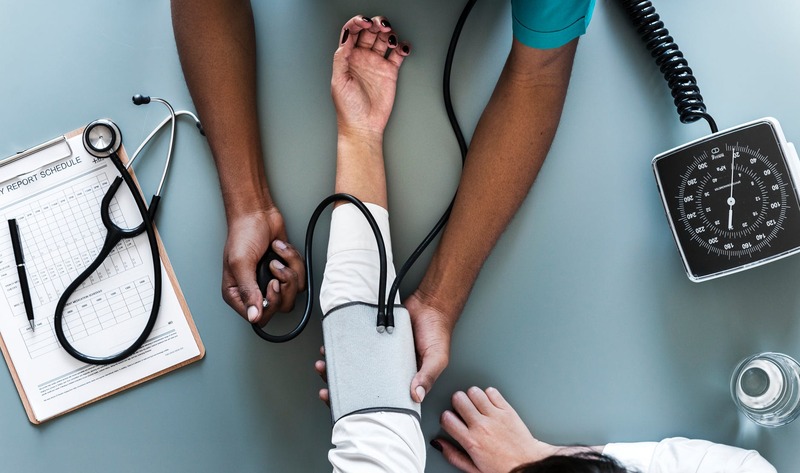 Physicians play a substantial role in delivering value-based care so it is certainly worth investing time and energy to understand how they can help move the organization in the right direction.